3x Slimming Power diet pill that claims to help users reduce body fat by preventing the digestion of dietary fat and preventing the absorption of fat. However, the 3x Slimming Power diet pill has been added to the FDA's list of "Tainted Weight Loss Pills" where the tainted diet pills contain various active pharmaceutical ingredients that are not declared on the product label. 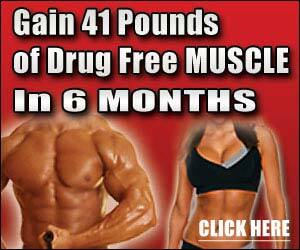 The FDA has cautioned consumers to stop using these weight loss pills. Reviewer: Nydia from Las Vegas, Nv. I used 3X slimming power. I lost 20 pouns in 2 months. but I make protin diet to.